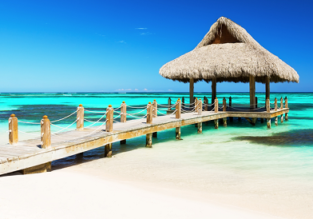 Last Minute: Non-stop flights from Copenhagen to Punta Cana for only €207! HOT! Cheap non-stop flights from Billund to Punta Cana for only €228! LAST MINUTE! 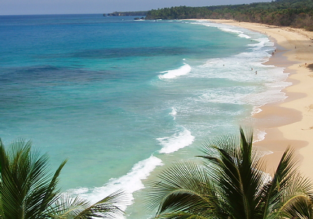 Non-stop flights from Copenhagen to Dominican Republic for €204!